Gateway drafts 95% of our projects in house. 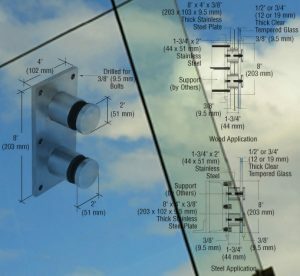 We work closely with a few engineering firms for stamped calculations. We can react quickly to submittal needs by NOT subcontracting drafting services. Revisions and resubmittals are also able to be done quickly. 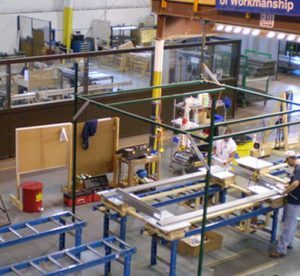 Gateway has a fully operational, Illinois based manufacturing facility. We employ Illinois residences and provide jobs for our community. By fabricating in house we are able to provide a quick turn around on projects that require field dimensioning or react to ever changing phasing a project may have. We are also local and able to provide materials within hours of being loaded for delivery on our route trucks. We are proud to be a local employer. 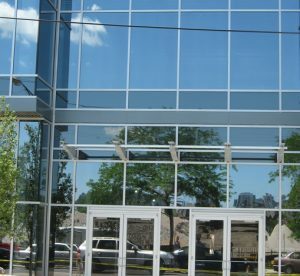 Gateway is signatory with both the iron workers and glaziers here in the Chicago area. 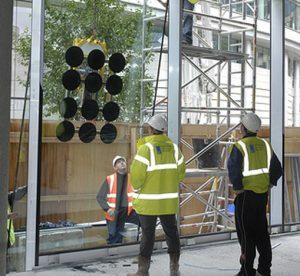 We provide the best trained installers and have a great track record with general contractors, owners and architects. Gateway can provide installation only as well. We are a service provider for door repairs, glass replacement and exterior maintenance with several franchises in the 6 county area.